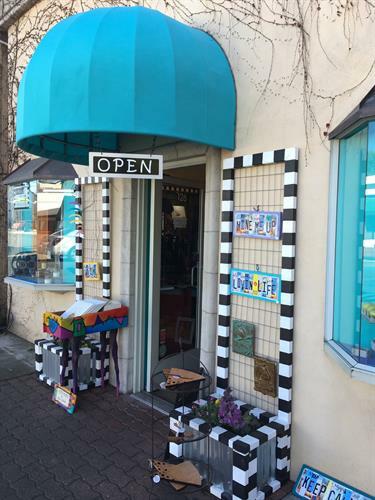 Our Grand Opening Art Party is finally here for our new 126 Matheson address in Healdsburg! 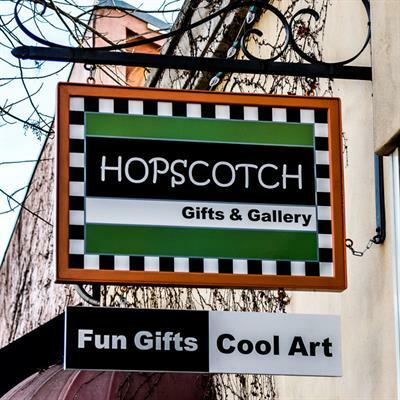 Come celebrate this milestone for Hopscotch Gifts & Gallery on Friday, Saturday, and Sunday. 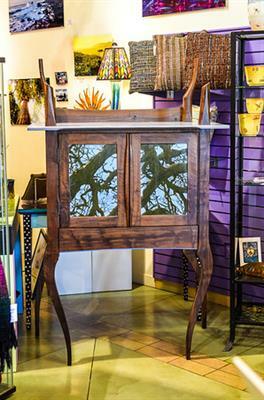 Door prizes, special discounts, food, and live artist demos. Please join us on April 20,21, and 22 from 11-4. 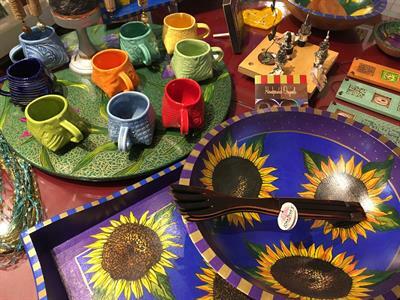 Of course, we will always be ready to see you during our normal store hours of 10-6 every day.